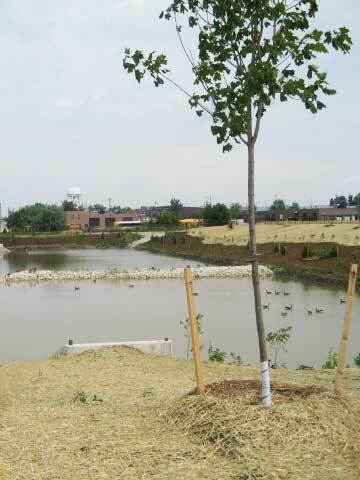 The planting for Birock stormwater pond in the town of Newmarket was designed to create a natural habitat providing opportunities for wildlife.Native plant material was incorporated which takes time to establish itself - the photos show the site during construction and two years on. 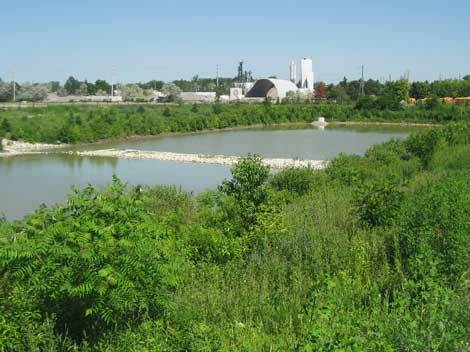 I provide landscape design services for stormwater ponds which are a common part of a large development. In the case of Birock, the project involved designing the pond, preparing the contract and contract managing it through to completion. 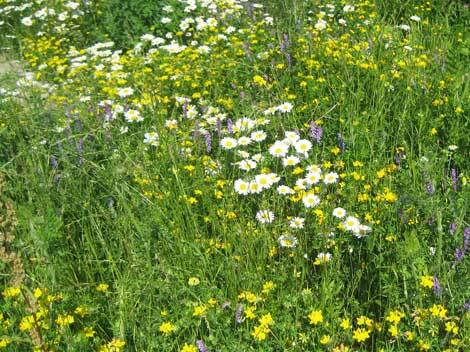 Stormwater ponds offer great opportunities for wildlife. They are considered a passive recreation opportunity in residential areas. Birock is in a commercial area and thus not designed with people in mind. 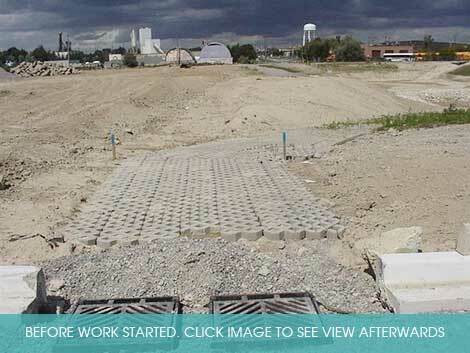 As stormwater pond projects have to go through planning and be approved by the local conservation authority, my extensive experience ensures that the designs meet the necessary requirements.